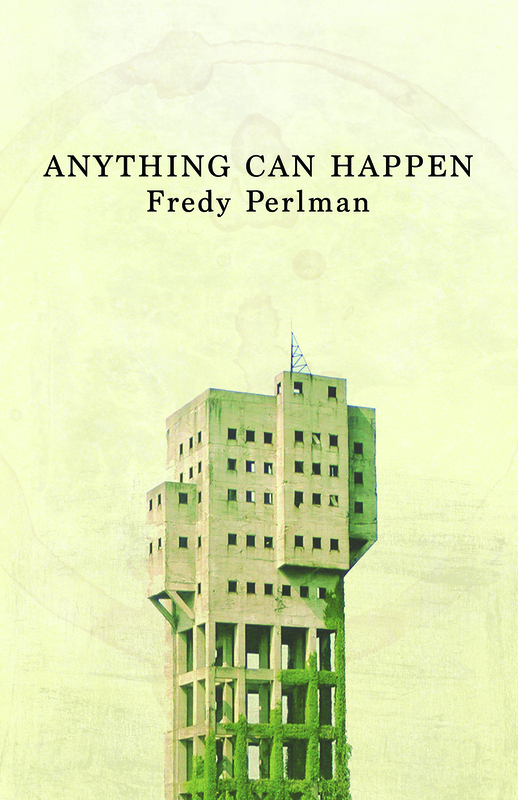 Few have been as influential to the direction of radical, anarchist, and, particularly, anti-civilization thought as Fredy Perlman. This collection of essays contains Fredy's essential shorter writings that only seem to gain relevance with time. The nine essays in this book trace the expansion of his scope from Marxist-leaning to Situationist inspired beyond "ultra-left" to a scathing condemnation of civilization itself. Delivered with passion and ferocity, his analysis traces the continuing cycles of nationalist fervor, xenophobic zeal, and the ever-worsening ecocide of civilization. His words retain their fire decades after they were written.